Rent an RV and discover the fascinating natural beauty of Alaska, “The Last Frontier”. Nothing suits an Alaska RV rental vacation better than the excitement of the city and nature mingling together in the same place. Alaska offers arts and culture, monuments, and plenty of panoramic National and State Parks. If you decide to venture into the wilderness with your Alaska RV rental, you will notice the legendary Flattop Mountain staring down at you and your motor home. There is no shortage of festivities, so rent your Alaskan RV during the Summer Solstice (June 21). Alaska motor home rental vacations will include 23 hours of sun during this time period. Drive your Alaska RV rental south of Anchorage to the Kenai Penninsula. The Kenai Penninsula is a very popular recreational area where you will find an abundance of campgrounds and paddling areas. It is easily accessible and is roughly 43 miles from Anchorage. The Kenai Penninsula is covered with mountains, icefields, glaciers, and hiking trails. Don’t miss this awesome RV rental experience in Alaska. 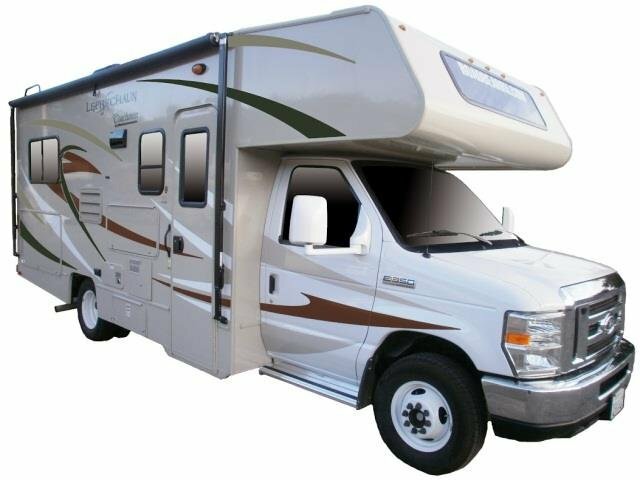 Browse our RV rentals in Alaska.